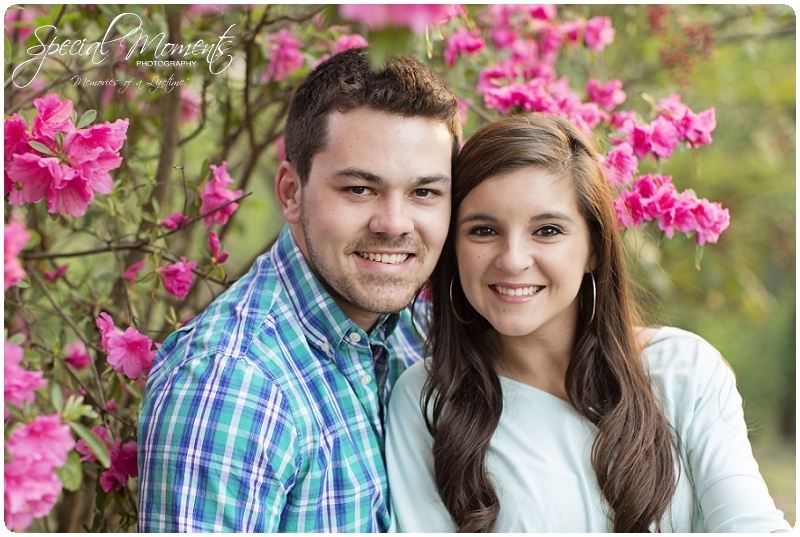 Today we have the honor of shooting Allie and Jacob’s Wedding in Russellville, Arkansas. 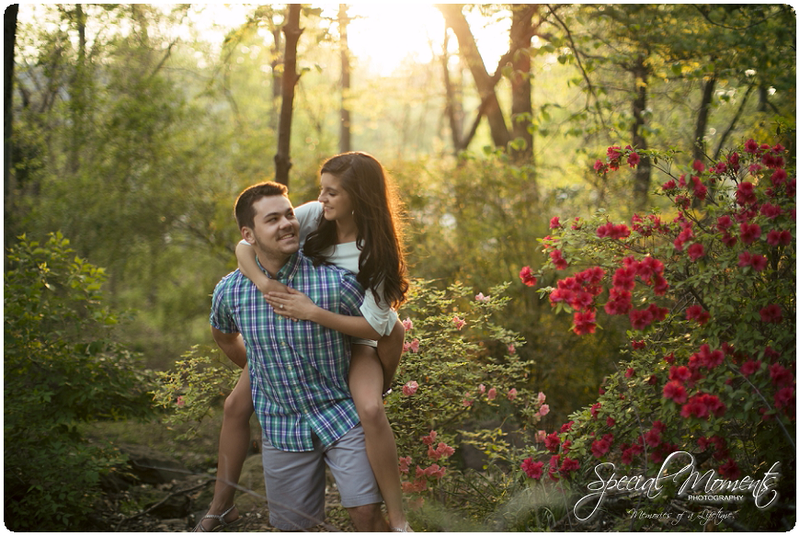 We had a blast getting to know this gorgeous couple. 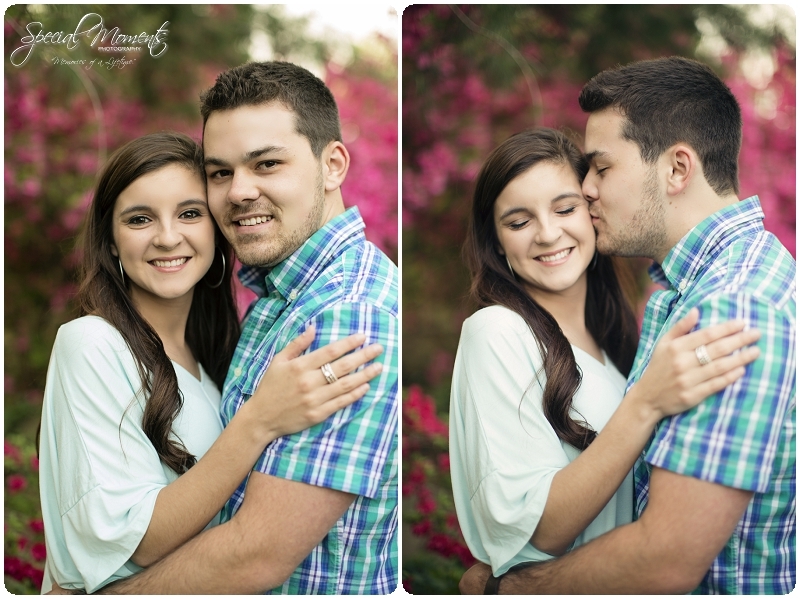 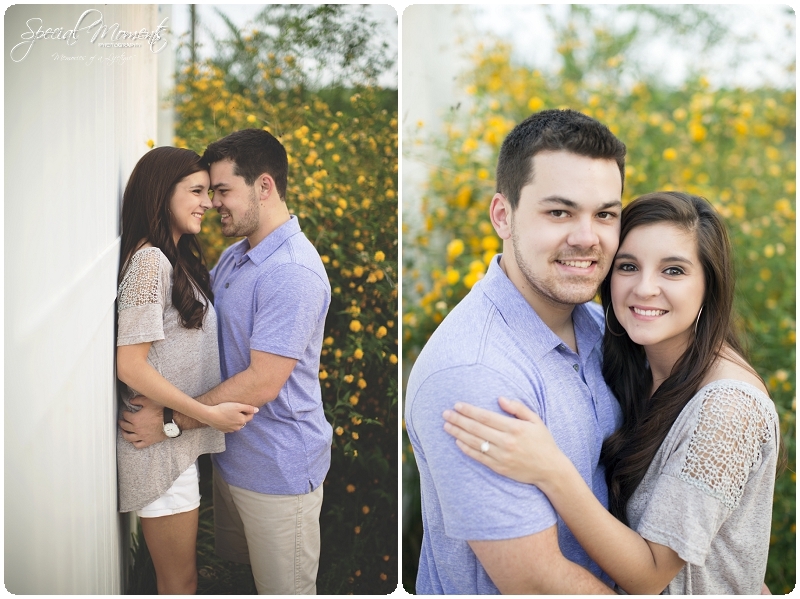 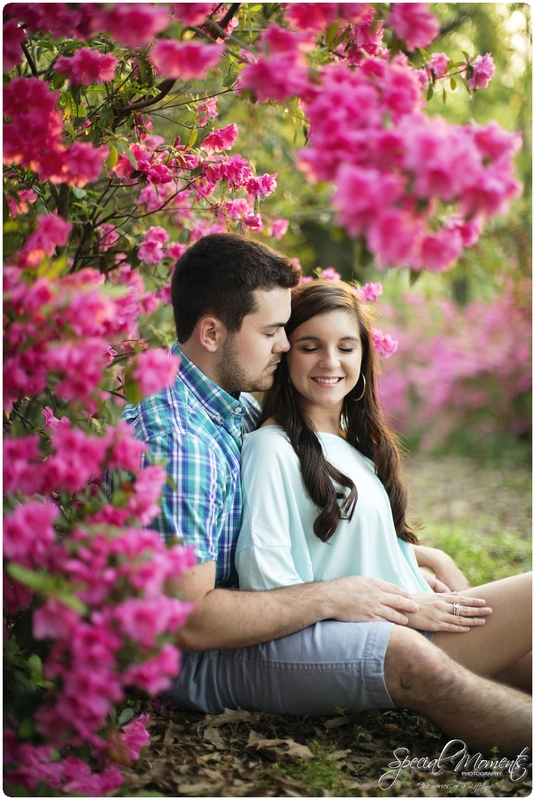 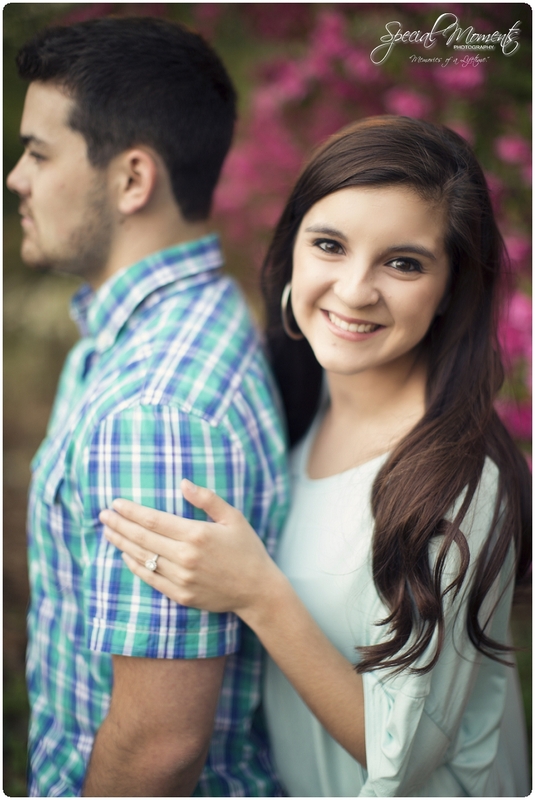 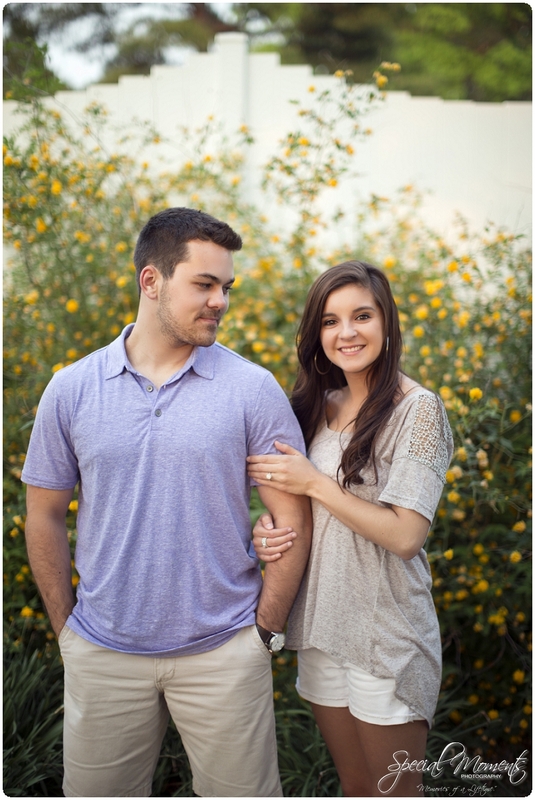 Here are our favorites from their Engagement session. 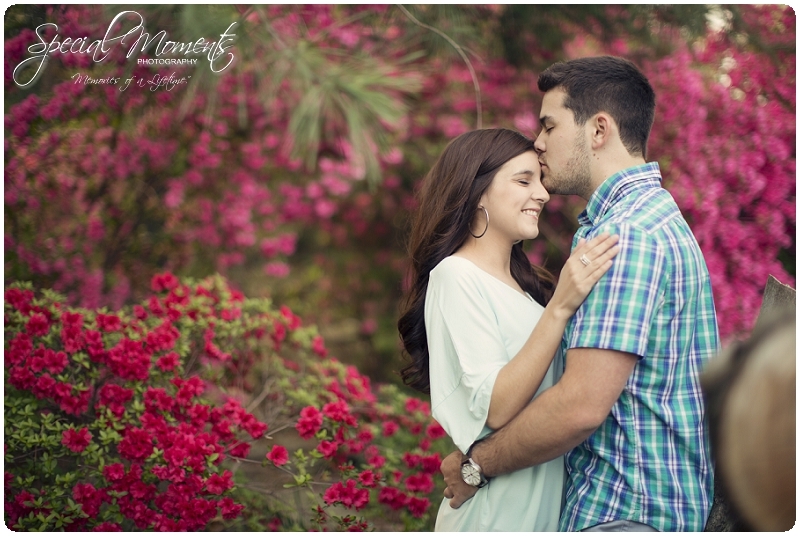 Check back tomorrow for Allie’s stunning bridal portraits.